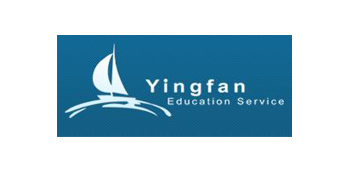 YingFan Education was established in 2009 by masters graduates of Warwick University. 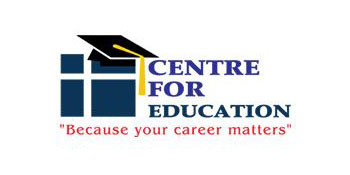 It has since developed into one of the most influential international educational counselling companies with offices in London, Manchester and Beijing, and has plans to open offices soon in other UK and Chinese cities. The rapid growth of the company has been due in part to the company focus on fully supporting and understanding the needs of international students and institutions. It ensures that all of the staff employed have first-hand experience of the processes, issues and concerns involved, and ensures that they are kept fully up to date with any changes and developments in the marketplace. YingFan is currently in the process of expanding its operations in China and other countries and is working closely with a number of high ranking institutions to broaden the number of articulation and exchange programmes it facilitates.